On the way to a Sri Lankan video gaming industry! 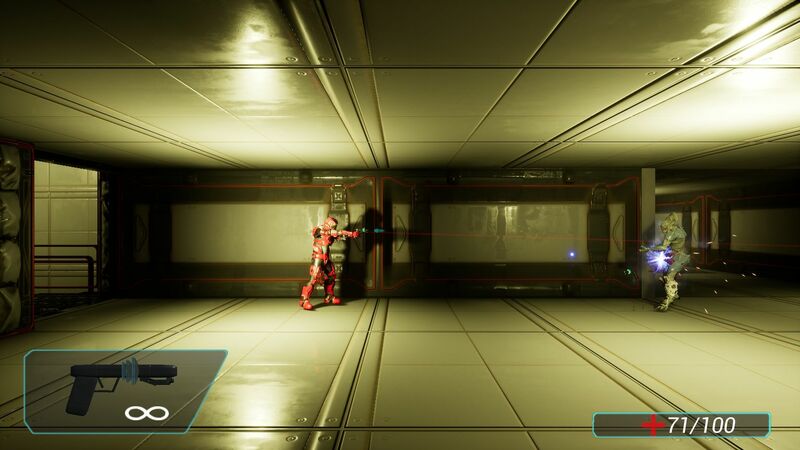 At Nervtek we are committed to building the Sri Lankan video games industry and to the creation of high quality games that will bring our country global recognition in the art of video game creation. We know it can’t be done overnight and are committed to a long term strategy. 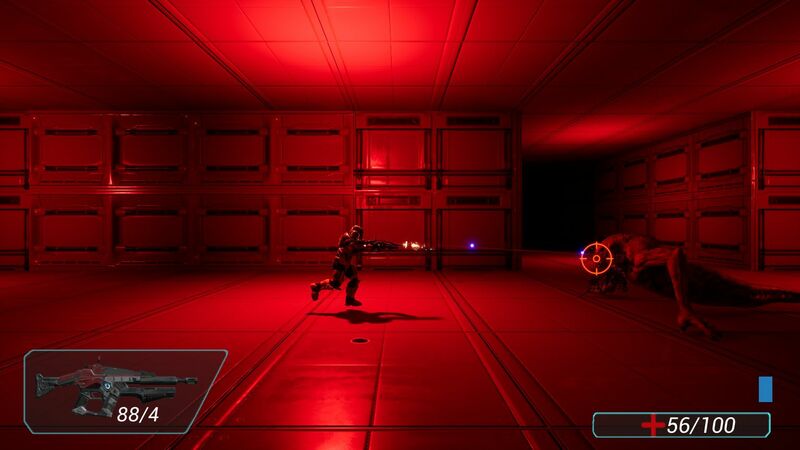 Our first step is the creation of Condition Red; a sidescrolling sci-fi shooter game. We are working hard to ensure the game conforms to international standards to help Sri Lanka achieve a reputation of excellence in the industry. Our mission is to create fun filled games that will one day lead to triple A titles of an extremely high standard.